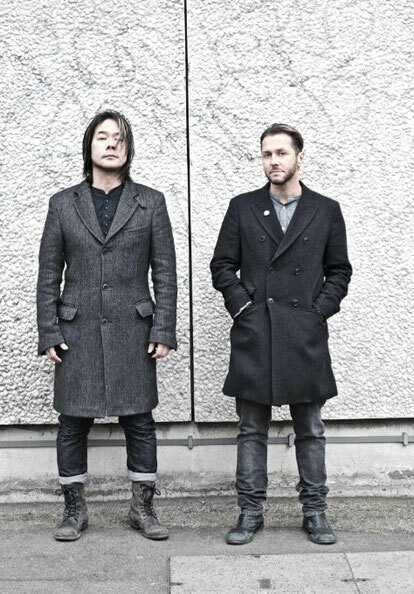 Having recently wowed fans and critics alike, with top feedback on their recent sell-out dates where Feeder gave fans the chance to preview tracks from their forthcoming album ‘Generation Freakshow’, the band have announced another four shows. Fans in different locations now have the chance to enjoy the same thing - new music (plus a few massive anthems from the back catalogue), in venues far more intimate than those usually associated with the band. Hey I am so excited I found your site, I really found you by mistake, while I was browsing on Digg for something else, Anyways I am here now and would just like to say thanks a lot for a tremendous post and a all round exciting blog (I also love the theme/design), I don�t have time to read it all at the minute but I have book-marked it and also added your RSS feeds, so when I have time I will be back to read a lot more, Please do keep up the superb b.